Just a day before launch, Nvidia has pushed back the release of its Shield handheld gaming console to July due to a component issue. During our final QA process, we discovered a mechanical issue that relates to a 3rd party component. 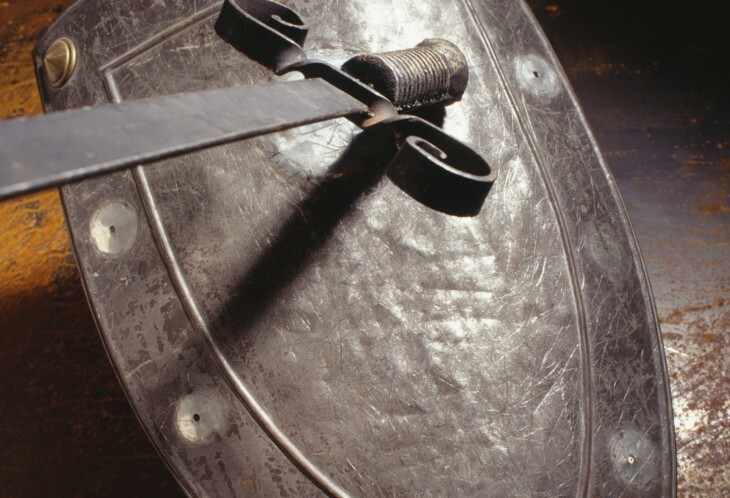 We want every SHIELD to be perfect, so we have elected to shift the launch date to July. We’ll update you as soon as we have an exact date. In a blog post, Nvidia apologized for the delay and promised to update customers once it has set an exact shipping date. Nvidia originally announced a June 27 release date last week, while also dropping the price from $349 to $299. The 5-inch Android gaming device was first announced at CES in January. Nvidia had planned to release Shield sometime in the second quarter, but will miss that goal due to the delay. When it arrives, Shield will fill a unique space within the gaming industry, as it’s a portable Android handheld that’s also designed to function as a console, streaming client for PC gaming and a set-top box.